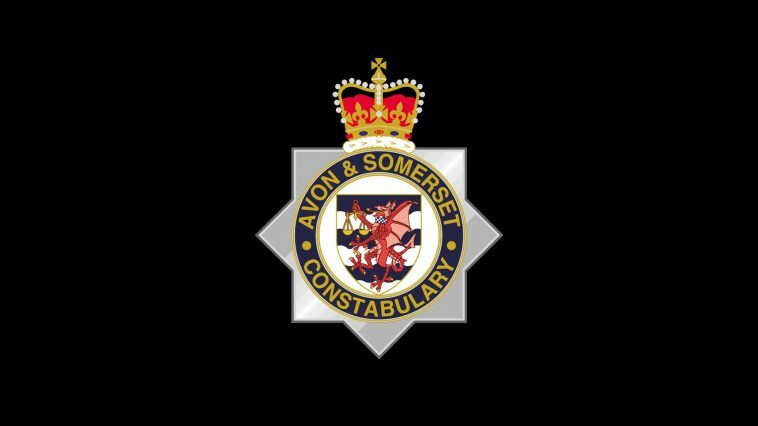 A 46-year-old man appeared in court today (Friday, 7 December) charged in connection with two incidents of GBH in Weston-super-Mare. A 21-year-old man and a 17-year-old boy were assaulted at 4.20am on Sunday (2 December) on Alexandra Parade. The 21-year-old sustained serious injuries which required treatment at hospital while the 17-year-old boy was treated by paramedics at the scene. Paul Ashe, of George Street, was arrested yesterday and appeared at Taunton Magistrates’ Court today charged with two counts of GBH and one count possession of a knife. A 49-year-old man and a 26-year-old man were also arrested in connection with the incident and were released under investigation.